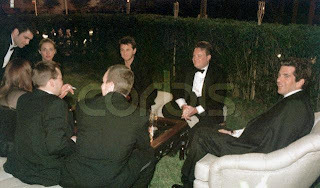 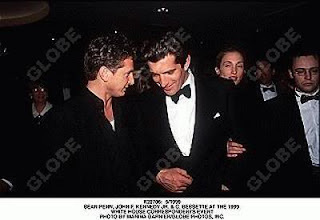 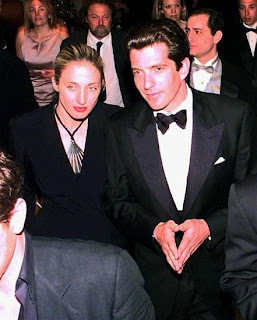 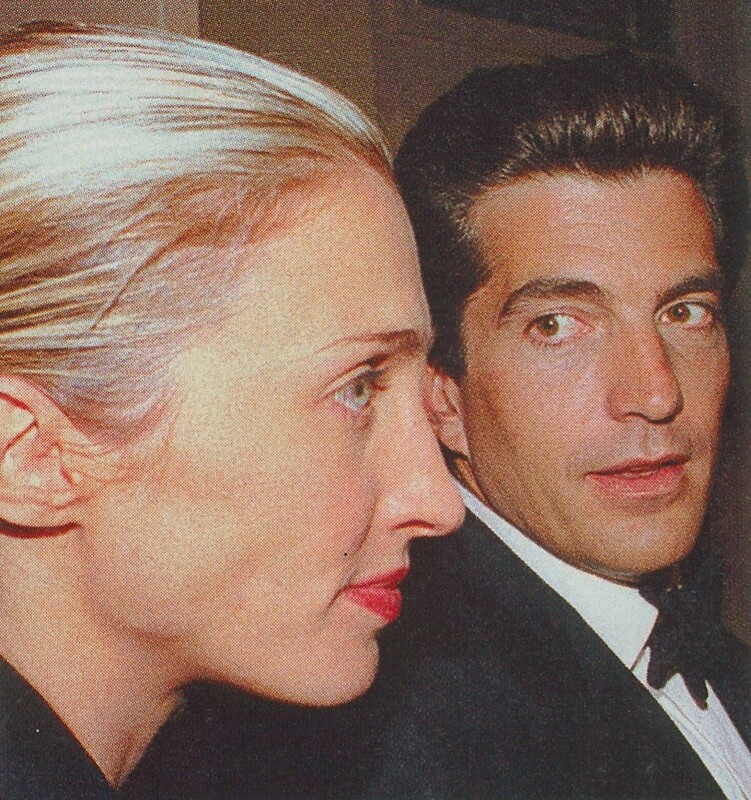 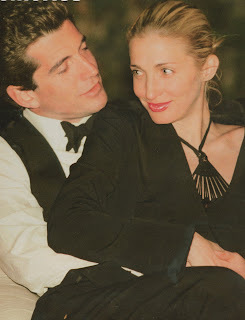 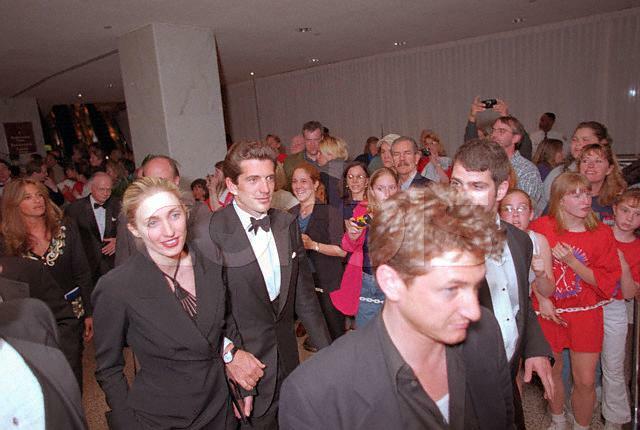 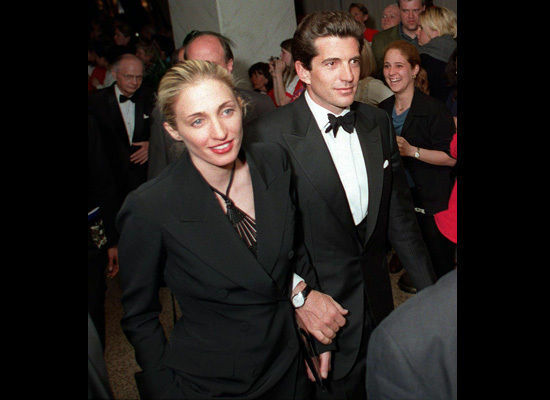 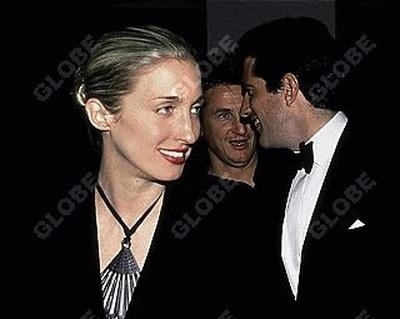 On Saturday, May 1 1999 John and Carolyn attended the annual White House Correspondents Dinner. 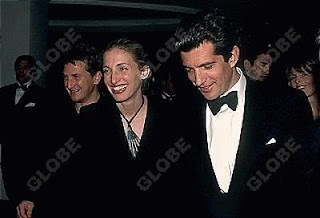 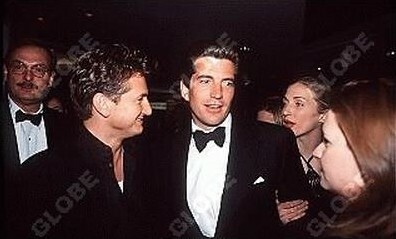 Sean Penn was their guest and he, along with Carolyn and John, added some high wattage celebrity presence to the event. Carolyn wore a beautiful Jean Paul Gaultier pantsuit and necklace and had her hair slicked into a ponytail. 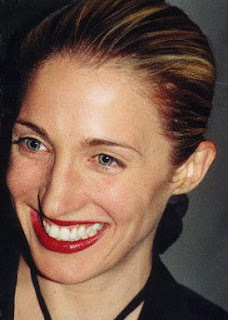 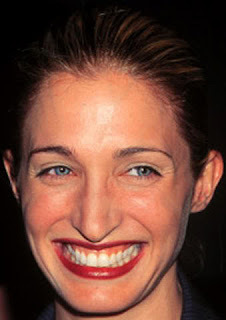 Makeup was minimal and she stuck to her tried and true red lipstick and a bit of liner. This is one of my favourite CBK event outfits, although I find myself saying that a lot, because it is still so modern today. 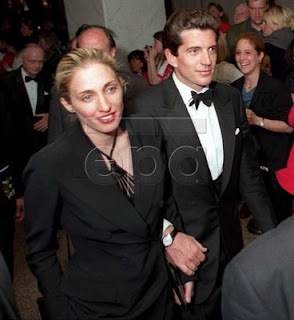 I even remember seeing a similar JPG pantsuit on the runways a few seasons ago but alas I can't find that specific collection.